Create your own luxlight persona. Play up your mood with pale pink, peach and apricot shimmers - or create serious eye drama with the perfect complement of deep mauves and bronze shimmers. Perfect for any skin tone, my Luxlight Eyeshadow Palette features a highly-blendable, velvety-creme formula in scintillating effects and delicious shades. 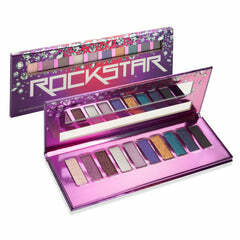 An all-you-need palette of dramatic light effects to make you...glow from within. For a simple yet dynamic effect, apply a wash of color to the eyes using a single shade. With a Tapered Shadow Brush distribute your favorite shade across the entire eye and up the brow bone using a light sweeping motion. Create depth, definition and drama by layering shades and using combinations of matte and shimmering shades. 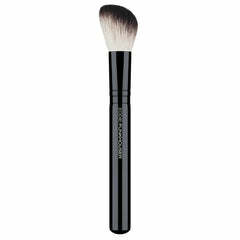 To give your eye makeup a high fashion edge, contour the crease of the eye with a dark shade using an Eye Contour Brush. Apply a second application of the same shade to the crease of the eye using a Crease Brush. 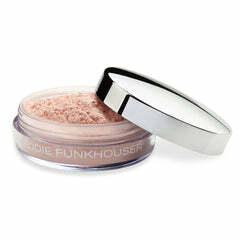 Place a generous application of translucent powder under the eye area prior to the application of LUXLIGHT EYESHADOW. 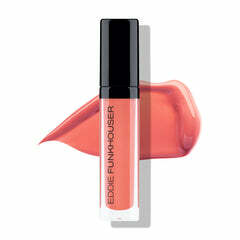 This will act as a guard to any color that may fall onto the face during your eye application. Once you have completed your application, carefully dust away powder and any color fall-out using a Powder Brush. 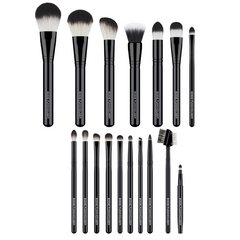 To achieve the best results, use a variety of clean brushes for every application.